A Massachusetts man is headed to court in connection with an apparently random stabbing at a Rhode Island pharmacy. 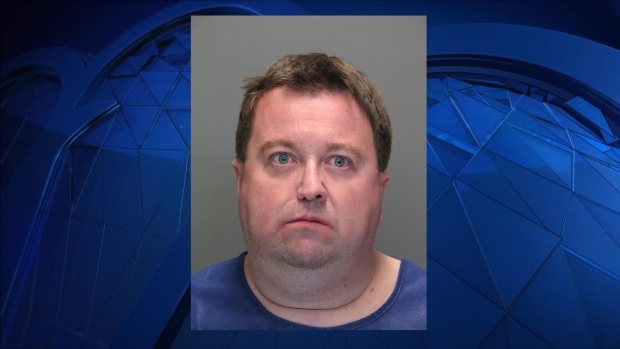 Warwick Police say 41-year-old Jacob Gallant, of Westport, is due in Kent County Courthouse in Warwick on Wednesday. He's being held on $100,000 bail on a charge of assault with intent to murder and was ordered to undergo a competency evaluation following his arrest. 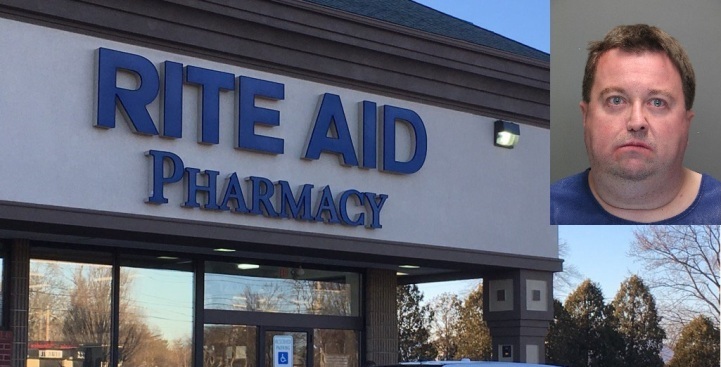 Police say Gallant stabbed 18-year-old Rite-Aid employee Alyssa Garcia at least eight times in a store aisle on Sunday before two men intervened. They were identified as co-worker 19-year-old Connor Devine and 51-year-old customer Stanley Bastien. Gallant's family told police he's been struggling with the recent death of his grandmother. The family in a statement expressed sympathy for Garcia, who is recovering, and thanked the good Samaritans.